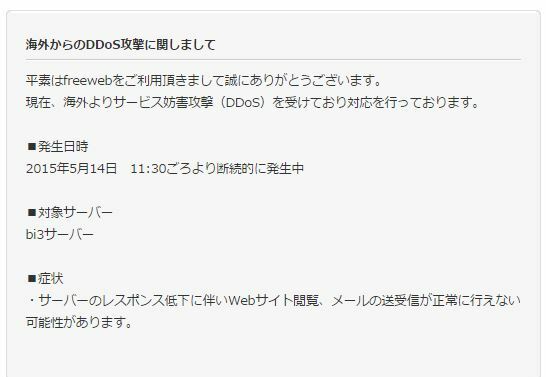 facebookより転用 緊急拡散希望　日本国内への犬肉輸入を即時禁止に!! Dog meat import to Japan, in prohibited.! 日本国内への犬肉輸入を即時禁止に!! Dog meat import to Japan, in prohibited. !Posted by Tami Mayuyama on 2015年10月17日... 日本国内への犬肉輸入を即時禁止に!! Dog meat import to Japan, in prohibited. !